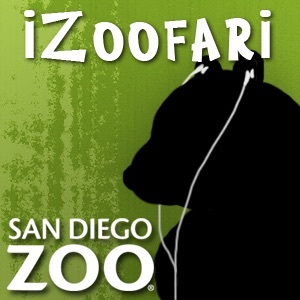 I recently visited the zoo with iPod and the Monkey Trails podcast. The information in the podcasts is great and adds to the visit, however it is hard to know when to play each segment. It would be great if the zoo would put indicators on the cage to let you know what chapter you should be listening to. It was a little frustrating to have to figure out which chapter went with which cage as they did not appear to be in order. Overal, they are great, just missing the logistics. I'm saving up to go to the zoo. In the meantime, I've been listening to these. They really explain the animals, and their habitats. The Panda ones are especially good, because they talk about Su-Lin, the newest panda baby I've gotten to know since her birth on the panda cam. My only problem with these is perhaps they should have been merged to one podcast for each animal instead of several, so I don't have to keep moving my click wheel when I am listening on my ipod.